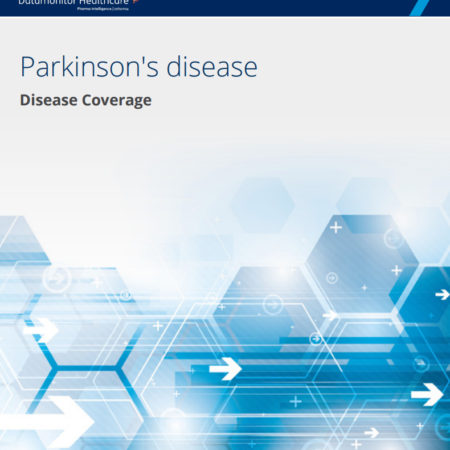 April 11, 2019 is World Parkinson’s Awareness Day and we are commemorating this day by offering a 20% discount voucher off all Parkinson’s reports. Apply parkinsons20 at checkout to gain a 20% discount. Parkinson’s disease is a chronic and progressive neurodegenerative disorder characterized by tremors, rigidity, bradykinesia (slowness of movement), and postural instability. April 17, 2019 is World Hemophilia Day and we are commemorating this day by offering a 20% discount voucher off all hemophilia reports. 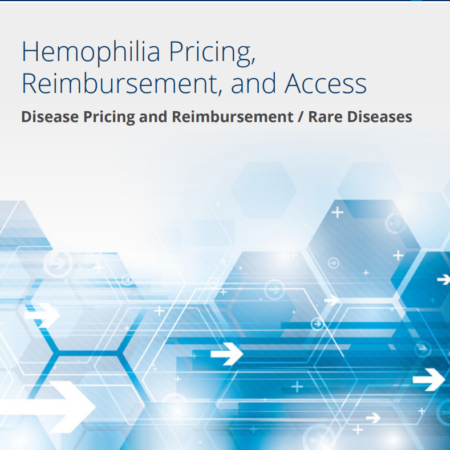 Apply hemophilia20 at checkout to gain a 20% discount. Hemophilia is a relatively rare hereditary genetic disorder characterized by an inability to produce a clot capable of stopping bleeding. Over the last two decades, clinical care of hemophilia has improved significantly, extending the life expectancy for this patient population closer to that of the general population. The emergence of virally inactivated plasma-derived clotting factors and then of recombinant clotting factor replacement therapy in the 1980s has revolutionized care for these patients.